Children have been learning about the effects of environments changing and how it can harm living things, including plants, animals and humans. We also learnt about pollution and global warming and we will be looking more into how this is endangering polar bears next week. Children's topic homework is to research an endangered animal and create a poster. Things to consider: Why is it endangered? What has changed in the environment to cause it to be endangered? How has it adapted to its habitat and why it can't live anywhere else? (e.g. polar bears - small ears, layer of fat) What can we do to help? Encourage people to make a change! I have asked children to try to not do polar bears as we are looking at this in class. Next week is assessment week. Children will be complete an arithmetic and reasoning test to show their level of progress for this term. We will be writing a narrative for our assessment writing. We will be revisiting the Water Cycle with an experiment in a bag! Year 4 have made some wonderful Lego WeDo models in ICT whilst exploring predators and prey. 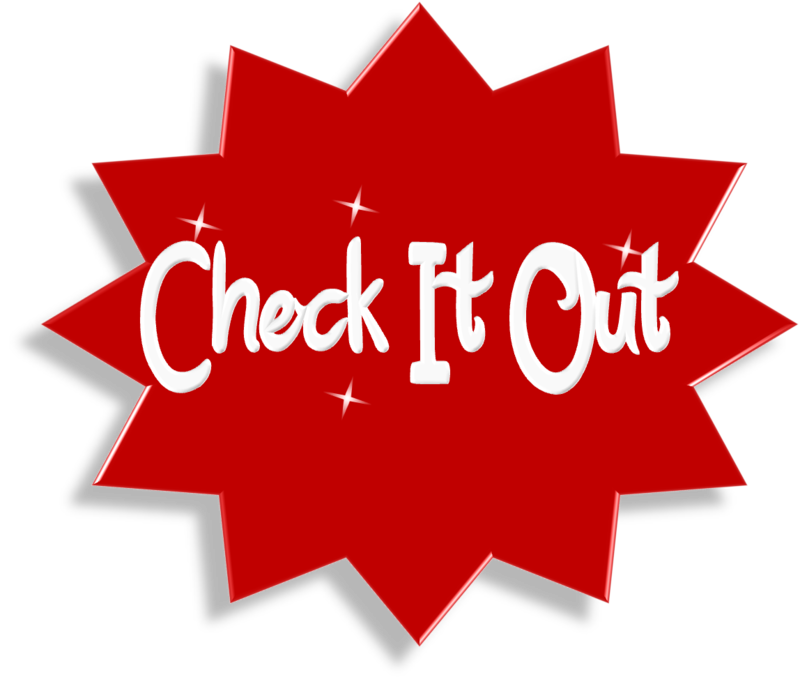 Visit our class blog on the link below to watch our videos! Well done to Harlee- our Star of the Week this week for his enthusiasm to learning! He always shows such a positive attitude to everything he does! Eliza is our Rock Star Hero this week! Well done! !